Whitney Bank will close its St. Charles Avenue branch in the Lower Garden District as part of its acquisition of nine First NBC branches — including one about a mile away. Whitney will close the location at 1320 St. Charles Avenue and nine others around Southeast Louisiana “over the next few months,” according to a report by our partners at The New Orleans Advocate. 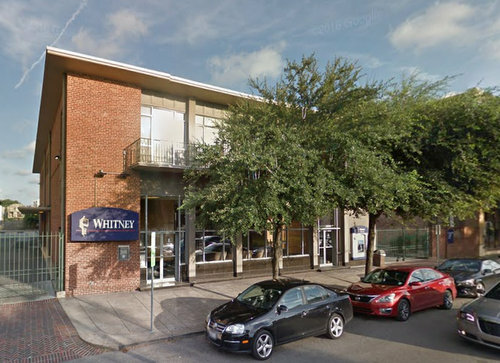 The closures are mostly to avoid duplication with the nine First NBC branches that Whitney will be acquiring, including a location at 3335 St. Charles Avenue at the corner of Louisiana Avenue, according to statements from the bank.